The objectives of this article is to study the characteristics of chiropractic customers and apply that information to chiropractic advertising campaigns. The end result is an informative article that helps chiropractic businesses be better informed, spend their advertising money more efficiently, and therefore recognize greater returns. We'll be looking at 3 customer categories, they include: demographics, behavior and characteristics. The data was obtained through research of the EBSCO Host Database and is based on an academic paper entitled, The Public's Image of Chiropractic Services: A Pilot Study (Stevens, Mansfield & Loudon, 2005). 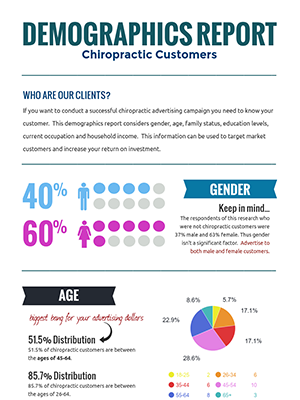 This resource has several info graphs you can use to plan your future chiropractic advertising. You may link to or download the information for your own use. Knowing your customer will aid you in developing a chiropractic marketing strategy that is efficient and thereby results in positive business growth. 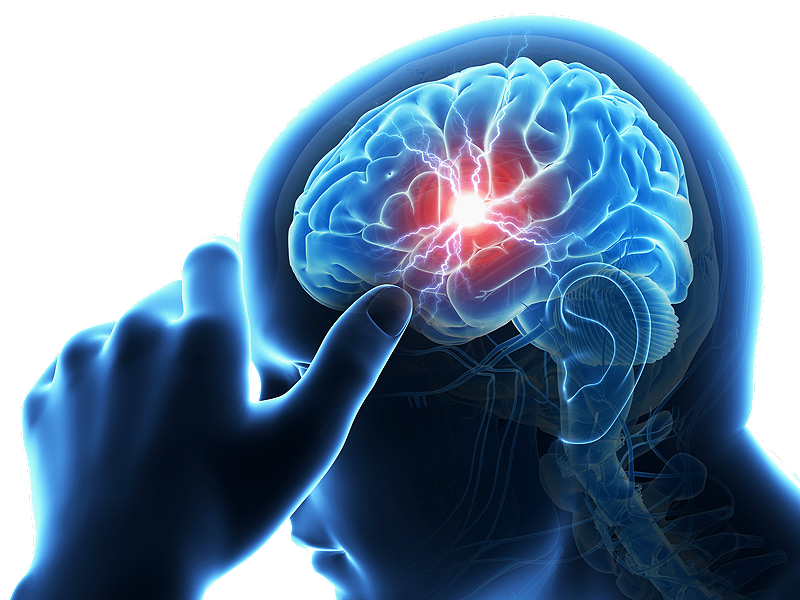 Data obtained from this research came from 120 completed questionnaires. 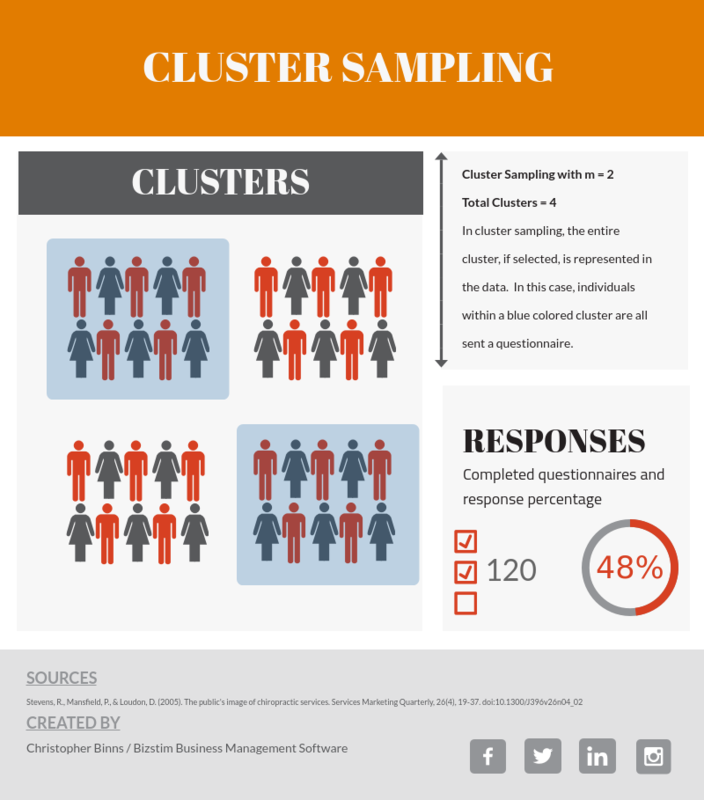 The respondents were selected from a cluster sampling of a phone directory. 250 telephone calls were placed with a response rate of 48%. 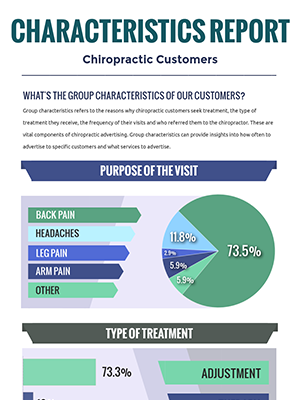 Respondents identified themselves as chiropractic customers and non-chiropractic customers. The data in the reports are from those who responded as chiropractic customers. do you currently have a family doctor? how often do you visit your family doctor? would your doctor recommend chiropractic care? do you think chiropractors are a part of the medical profession? is chiropractic care covered by your health insurance? would you recommend chiropractic care to others? are chiropractic costs as expensive, less expensive, or more expensive than a family doctor's costs? 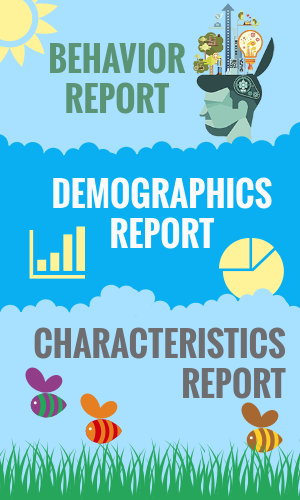 These reports are used to get a better understanding of the typical chiropractic customer. We want to know who they are, where they come from, what they want, what perceptions and biases they have, and how do they go about selecting a chiropractor. All of this will be used to construct an ideology for a chiropractic advertising campaign. 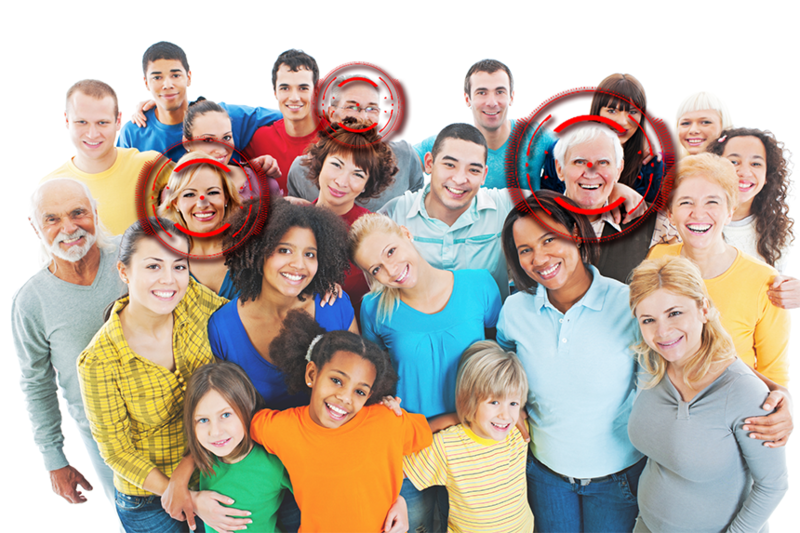 Many advertising platforms provide demographic options to target market your audience. Companies like Facebook allows businesses to advertise to an audience using characteristics like; gender, age, professional designation and interests. The more information you have on your potential customer, the more effective you will be with your chiropractic advertising. If you want this image for your own server, please provide a contextual link back to this page. These results are the ideal chiropractic customer. You can certainly broaden your chiropractic advertising beyond this ideal example, but you do so knowing your return on investment (ROI) will more than likely be negatively affected. How do you decide your advertising strategy? It all comes down to money. If you have an advertising budget that can meet and surpass the targeting of this ideal customer, then by all means, broaden your scope. Unlike demographic characteristics where we look at external influences, behavioral characteristics looks at internal influences. In this case, we identify the perceptions and patterns of chiropractic customers as they relate to traditional forms of medical care. 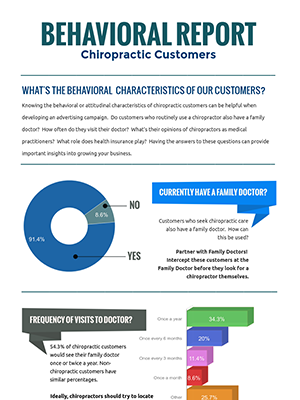 What's the relationship between the chiropractic customer and their family doctor? What's their perception of their family doctor's perception of chiropractic care? How informed is the customer regarding chiropractic care and health coverage? 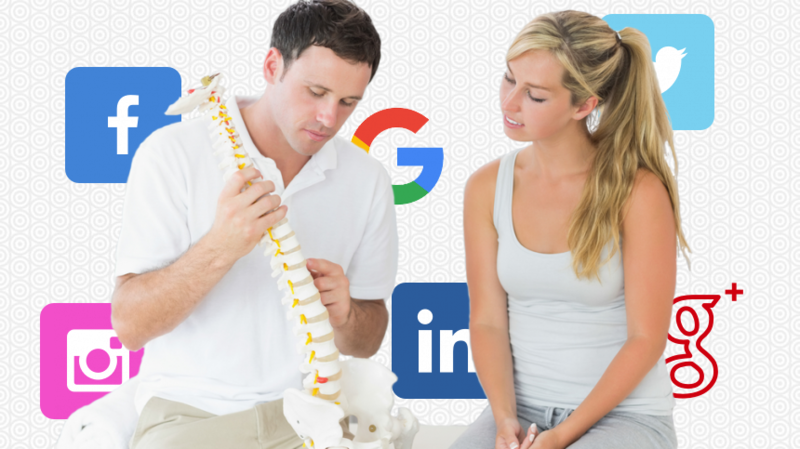 Knowing the answers to these questions can provide direction for chiropractic advertising. These conclusions present a serious perception and access to information problem! Your chiropractic advertising needs to implement ways to overcome customer perceptions and address health coverage information. We'll discuss how you might tackle these issues below. Back pain adjustment, back pain adjustment, back pain adjustment! If your advertising doesn't mention the phrase "back pain adjustment," you're doing something wrong! The choice to advertise back pain is an easy one. Nearly three-quarters of all chiropractic visits are for back pain alone. Ignoring back pain for any other causes of chiropractic visits would be neglectful and wasteful. Much like back pain, Adjustment is the overwhelming reason for treatment at 73.3%. These must be the highlighted on any advertising you may conduct. customer satisfaction is your #1 priority!!! All of the information presented in the reports can be reorganized into three new categories. The previous three reports provides a wealth of information, but it's up to us to distill the information further into a workable chiropractic advertising solution. The challenge is to make choices that maximizes our advertising income while working to our strength's and accommodating for our weaknesses. The demographic report was quite telling. Don't you think? We definitely need to target market males or females who are between the ages of 45 and 64. We're looking for educated folks who are married and have a household income greater than $30,000. Thankfully, many advertising companies offer this level of target marketing. Let's skip ahead to the group characteristics report. The characteristics report is about what to offer. It's a no-brainer with respect to offering adjustments for back pain. Mention of any other type of treatments would just "muddy the waters." Stick to what you know is in high demand. Back pain adjustment for the win! If you were to make a decision based on the referral sources data, you may conclude to forego advertisements for your chiropractic advertising. After all, advertisements only accounts for 6% of referral sources. This might be an example of untapped potential. It's very possible that current chiropractic advertising isn't taking full advantage of this type of advertising. It's also possible that advertisements are being under-reported. When friends and word-of-mouth are credited for a referral, it may have been advertisements that lead the customer to seek a second opinion from friends and family. Advertisements and word-of-mouth referrals don't have to be mutually exclusive. You can use advertising to promote what others are saying about you. You can provide the word-of-mouth others are looking for. This is done using testimonials on your website and on your social media networks. Whenever possible, add a short testimonial a happy customer sent you. Don't let those testimonials go to waste. Get them out of your inbox and into the internet working for you. We aren't down playing word-of-mouth referrals. Let's make that clear! Customer service is the best advertisement for your chiropractic business. Make sure every customer leaves your office happy. The money you invest in chiropractic advertising will be lost if it isn't backed up by the customer. Finally, addressing biases and misinformation is important. In the case of chiropractic care, there's a notion that traditional medicine doesn't accept chiropractors. 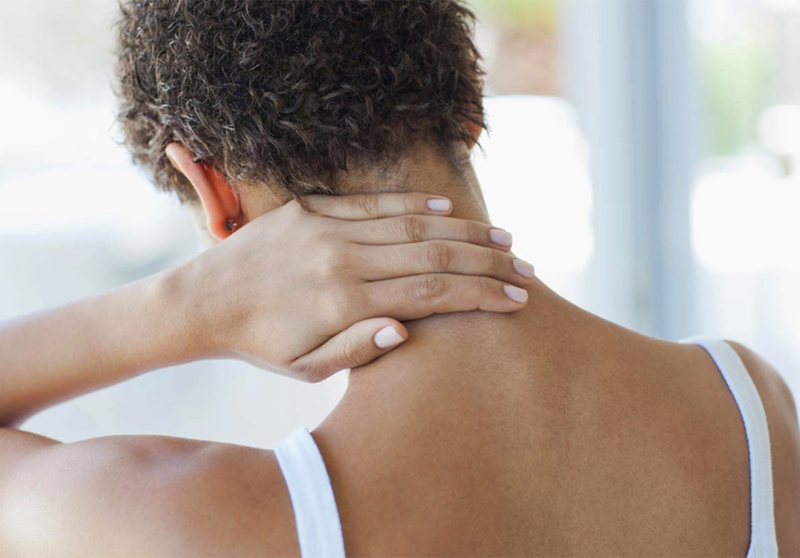 This has led some customers to believe their health plan doesn't cover chiropractors. locate your chiropractic business in a medical building with family doctors. Guilty by association? reach out to family doctor's and offer discounts for their patients. Sweeten the pot. Give doctor's an incentive to recommend you. When a doctor recommends you, their patients talk to their friends and perception changes. Implementing these suggestions will make your chiropractic advertising campaigns more successful. Have a clear understanding of the services you're selling, who you want to sell those services too, overcome negative perceptions and never forget the quality of your service is king! If you found the information in this article interesting and helpful, we recommend you take a look at our HIPAA compliance article. Not only do we list the requirements for HIPAA compliance, but we also provide a compliance model and a compliance action plan to help get you started. HIPAA compliance isn't as scary as it sounds, but you do have to get on top it and have a plan before a breach! 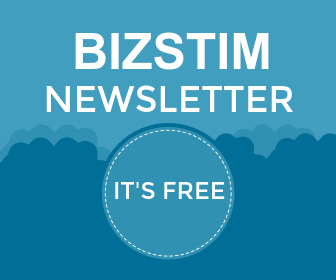 Bizstim offers one of the best small business software for chiropractic practices. 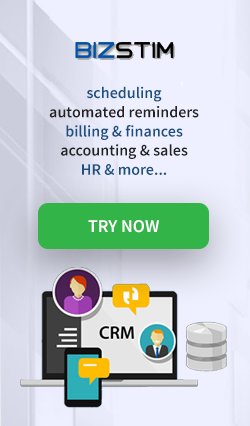 Discover how our software can improve your customer satisfaction and lead to additional business growth. Please let us know how informative this information was for your chiropractic advertising campaign. We are happy to get feedback. In addition, if there's additional information you would like to see or if we've omitted something important, let us know. We'll do what we can to make this information even better. Thanks for visiting Bizstim.